If you’ve come this far, you probably already know that spray foam insulation helps block air and moisture penetration, and adds structural rigidity to homes and buildings. But NCFI’s spray foam insulation technology offers a variety of additional benefits to smart home and building owners who realize the value of an investment in high-performance insulation systems. 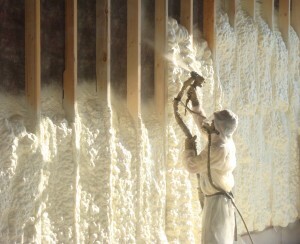 Another major advantage of spray foam is it helps block air, common dust, and outside noise. Adding to all of this good news is the fact that our products are backed by our Quality Assurance, a promise NCFI makes to each and every customer.